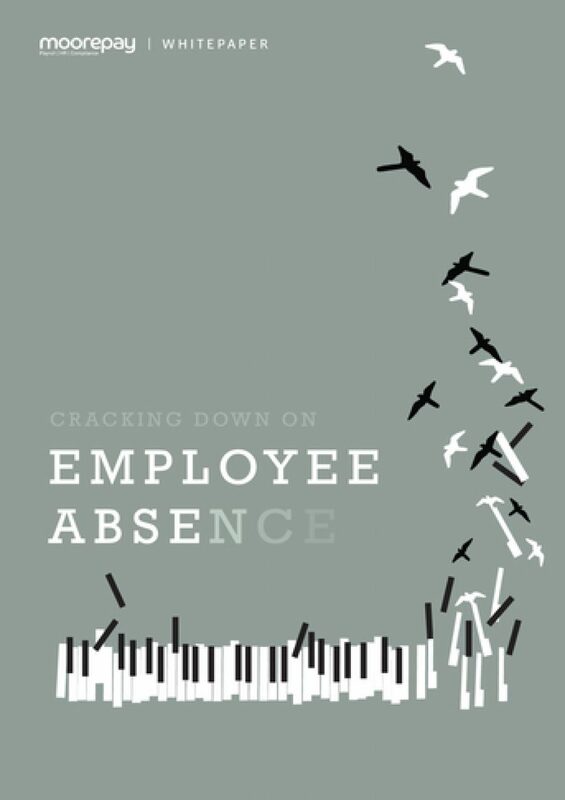 The rise in employee absences is having a huge impact on the bottom line for UK businesses. 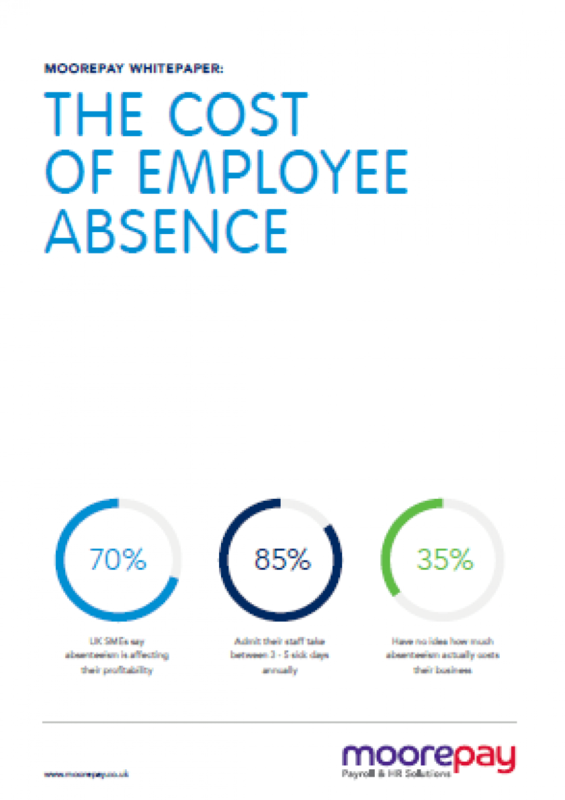 But despite over 70% of those businesses admitting that absence has a direct effect on profitability, more than a third of these have no idea how much absentees have cost them. A survey carried out on behalf of Moorepay found that 85% of small to medium sized businesses admit their staff take between three and five sick days every year. Plus, almost half took more than five days in a year. A further 14% said their staff took seven or more sick days a year – on average that’s 4.6 days per year, per employee. According to the CIPD, a third of UK businesses reported an increase in stress-related absence last year, with two fifths reporting an increase in staff with mental health issues. 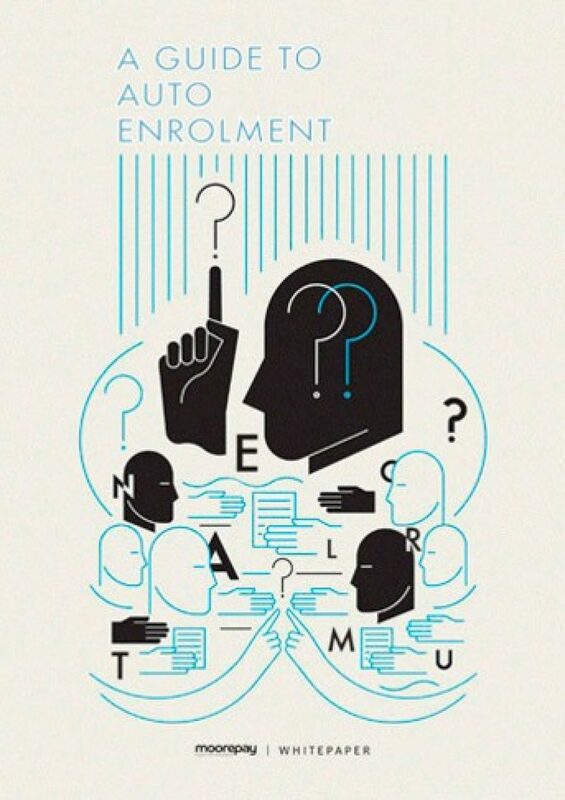 How Can You Manage Absences? 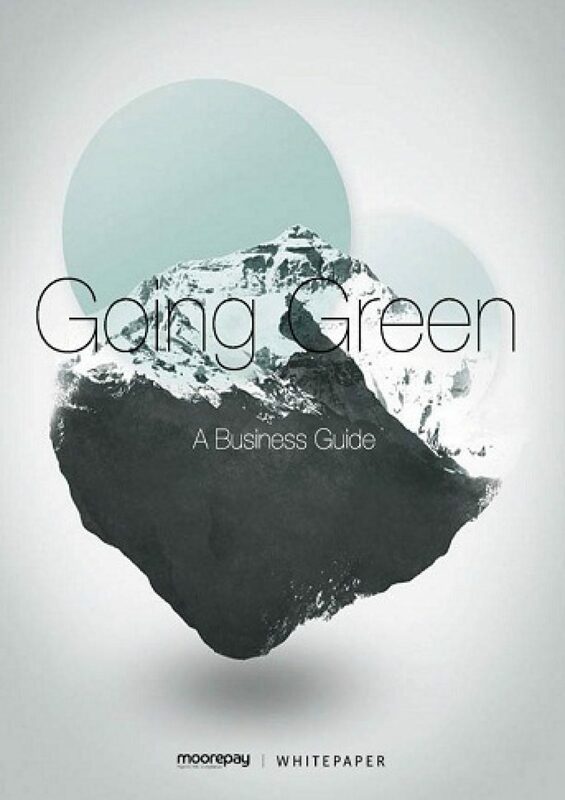 By identifying issue trends, businesses can develop policies and procedures that focus on preventing absence, rather than punishing people for their previous absences. Employers coming down hard on absence doesn’t necessarily improve performance, as stress-related absence is an increasing problem. Presenteeism – coming into work when sick – is also becoming a problem, and is associated with an increased level of stress. You can never eradicate staff absence, but we can help you manage it effectively. Through strong leadership, encouragement, and a positive work environment, you can minimise the negative impact of absenteeism on your business. 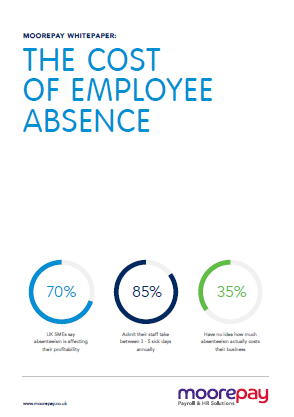 We have created this whitepaper to help you understand the trends and implications of the cost of absence to your business.